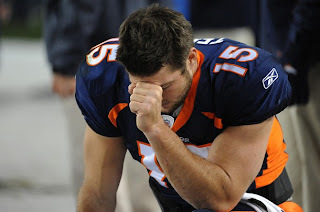 The 2 Spies: Who's Afraid of Tim Tebow? 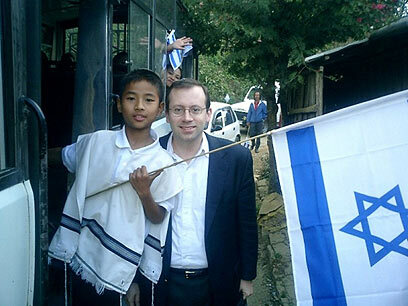 Michael Freund served as Deputy Communications Director in the Israeli Prime Minister's Office under Binyamin Netanyahu. He is the founder and chairman of Shavei Israel (Israel Returns) a Jerusalem-based organization that searches for and assists the Lost Tribes of Israel and other "hidden Jews" seeking to return to Zion. 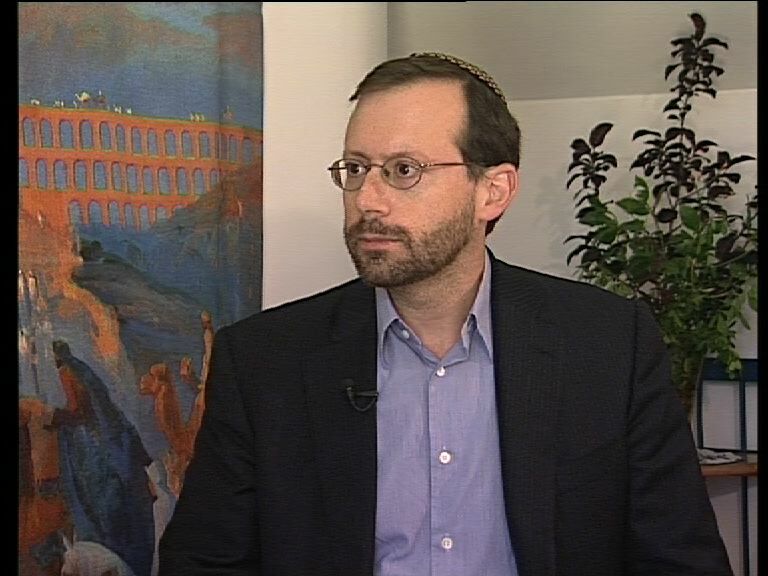 In addition, Freund is a correspondent and syndicated columnist for The Jerusalem Post. A native New Yorker, he is a graduate of Princeton University and holds an MBA in Finance from Columbia University. He has lived in Israel for the past 16 years and remains an avid New York Mets fan. Today we'd like to share Michael's latest article that he wrote for the Jerusalem Post. We find Michael to be a breath of fresh air and a voice of reason in almost any subject or cause he takes on. Today he has chosen Tim Tebow. This American football player is causing quite a stir with his unusual, and not always highly skilled, playing of the game. But it's his consistent declarations of faith (he's devout Christian) that are really causing the stir~ not his last-moment-of-the game-winning-plays. Michael makes a great point about Tebow's faith that we feel is important to share. Michael is quite secure in his identity and faith as a Jew and is not threatened but encouraged by Tebow's faith. A stand we find quite refreshing. Michael Freund is right on!!! Thanks for sharing his article with us. I am blessed!!! When people react adversely to such displays of faith it's because the darkness in their own hearts is being exposed. They go off on a tirade in an attempt to avoid facing that darkness. Darkness always has to flee from the light. A very well written article. Thank you for sharing.